The world of real estate has been making a slow, but steady come back since the real estate crash of 2008. 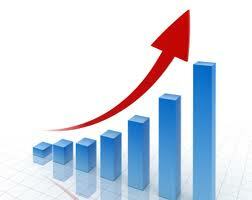 This year will be no different, however, the increases will be more dramatic. The National Association of REALTORS® is predicting home prices to rise 5.5% during 2018. The main reason for the increase is the continued low supply of homes on the market. In addition to the increase in home prices, home mortgage interest rates are expected to rise to 5.0% by the end of 2018. By today’s figures, a home that sells for $300,00 with an interest rate of 4.0% would result in a P&I (principle and interest) of $1,432. If you factor in the increase of home prices of 5.5% and the increase of mortgage interest rates to 5.0%, that same home would have a P&I of $1,797. All too often, buyers have the impression that buying a foreclosed property will be ‘dirt cheap’. But that is hardly the case for the average home buyer. Generally speaking, a foreclosed property will come with a lot of repairs – and yes, expenses with the purchase of the property. Here are some red flags that potential home buyers should be aware of when it comes to buying a foreclosed property. Most foreclosed properties come with an addendum for an ‘as-is’ sale. This is a legalese way of saying “buyer beware.” As long as you, as the buyer, know what you are getting into, it may be worth your while; but if not, you may wind up with extensive repairs to the property you now own. I had a buyer who wanted to put in an offer on a foreclosed property a few years ago. The buyer was a ‘flipper’ who most likely would have leveled the house and rebuilt on the property. The condition of the house was not really important to him. The septic system was non-functional, and normally would require a new septic system. This would be a cash offer and he was ready to move. However, when I looked into the public records I found that the septic system on the property would not pass code and that the size of the lot would not allow him to install a new septic system. This lot will be owned by the bank until public sewer and water came through or they sold to a neighbor as an empty lot. 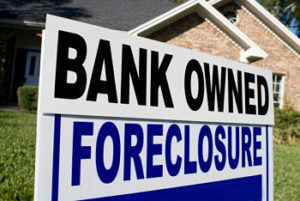 When a foreclosure is being sold, the seller will sell ‘as-is’ and the buyer will be on the short end of the straw. In another situation, a foreclosed property has what is known as the “falling down factor”. If you have ever looked at a foreclosed property, most of them are in total disrepair. The homeowners either do not care or do not have the funds to maintain the property and it will most likely be in serious need of repair. As long as you have a clear picture of the condition of the property and have either the know-how or means to repair it, you may be OK, but that is not the worst-case scenario. There is also another risk that buyers of any property need to be aware of, but especially a foreclosed property and that is the hidden lien. Home owners could have made purchases that would result in a lien being placed on the property. In the vast majority of cases, liens are identified during the closing process, but if they are not, or the lien becomes known after the closing, the lien travels with the property, not the homeowner. So, if an undiscovered-lien surfaces after the closing, that lien is now the responsibility of the new home owner. The first of the year always brings about a lot of ways to make improvements in our lives. 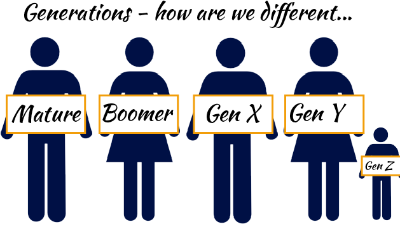 Whether it is to eat healthier; lose weight; reduce debt or to remodel your home it is important to understand what is involved to make those things happen. If you are planning on making home improvements –especially if you are thinking of selling your home – that you need to be aware of. In order to take advantage of tax breaks associate with home renovations, it’s important to know the difference between a repair and an improvement. 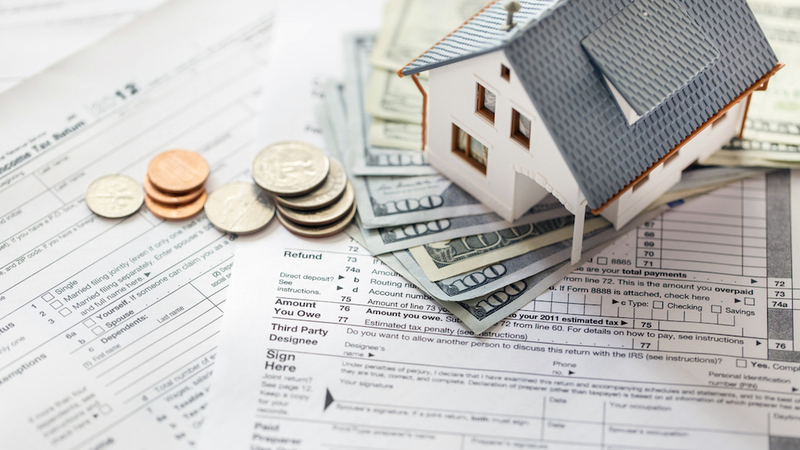 The IRS defines a repair as anything that is necessary to keep your home in good condition, but doesn’t necessarily add to the value of your house. An improvement is anything that prolongs the useful life of your home and has the potential to increase the resale value of your home. If you want to take advantage of the available tax perks, your projects need to fall under the home improvement category. You can learn more about the difference between repairs and improvement on IRS Publication 523. It is always a good idea to talk to your tax professional regarding your particular tax situation.